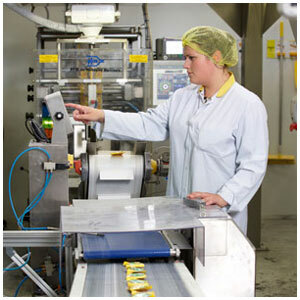 Knowledge and experience is very important when working with naked food products, which is why IPS is the first choice for some of the UK’s leading food and confectionery brands. 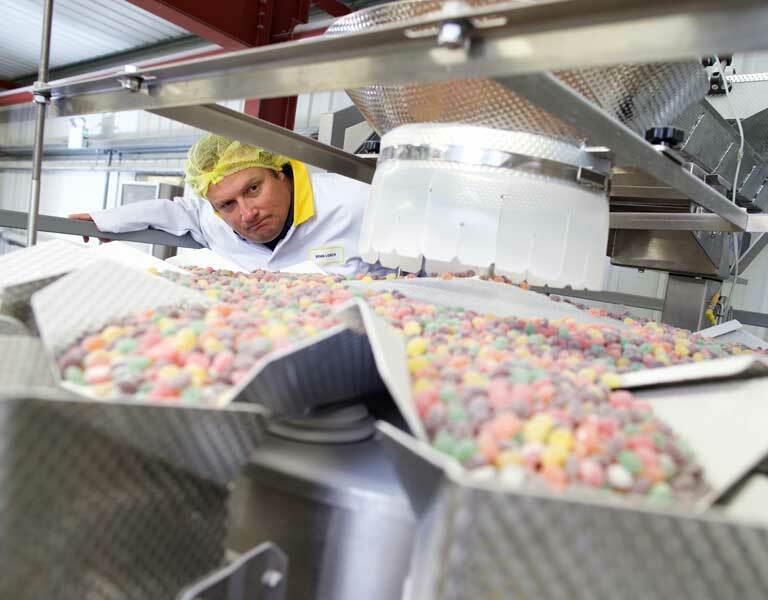 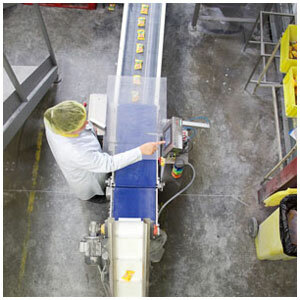 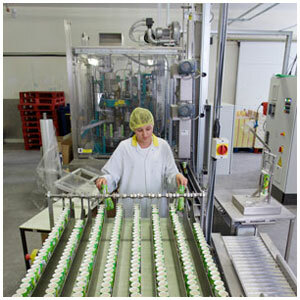 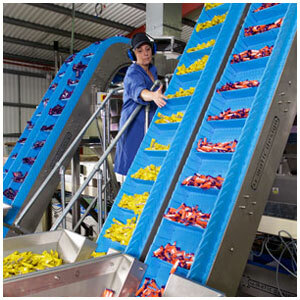 Our naked product filling process uses top of the line equipment housed within ‘Nut free’ clean rooms and can comfortably handle cereals, snacks, confectionery, sugars & biscuits. 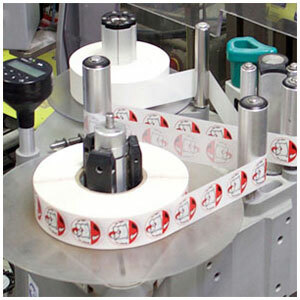 We can safely and quickly handle and reconfigure naked product in to packaged units ready for sale.